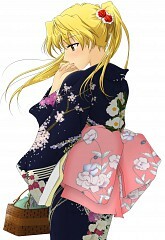 280 anime images in gallery. 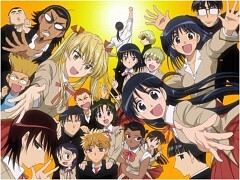 Tagged under Series, Kobayashi Jin and Anime Starting In 2004. 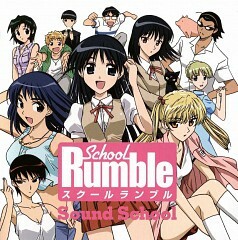 School Rumble is a manga created and illustrated by Jin Kobayashi. 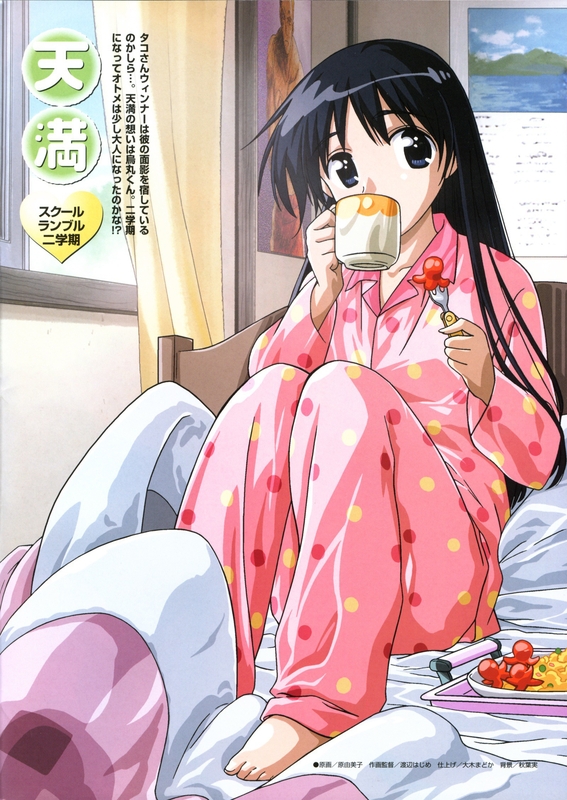 It was published in Weekly Shonen Magazine by Kodansha starting October 22, 2002 until July 23, 2008. It then appeared in Shonen Magazine’s Magazine Special and in Shonen Magazine Wonder. An anime adaptation was made by Studio Comet, Marvelous Entertainment and Sotsu, directed by Shinji Takamatsu, written by Hiroko Tokita and aired on TV Tokyo starting October 5, 2004 and ended March 29, 2005. Two PlayStation 2 were released in July 2005 and then another in July 2006. 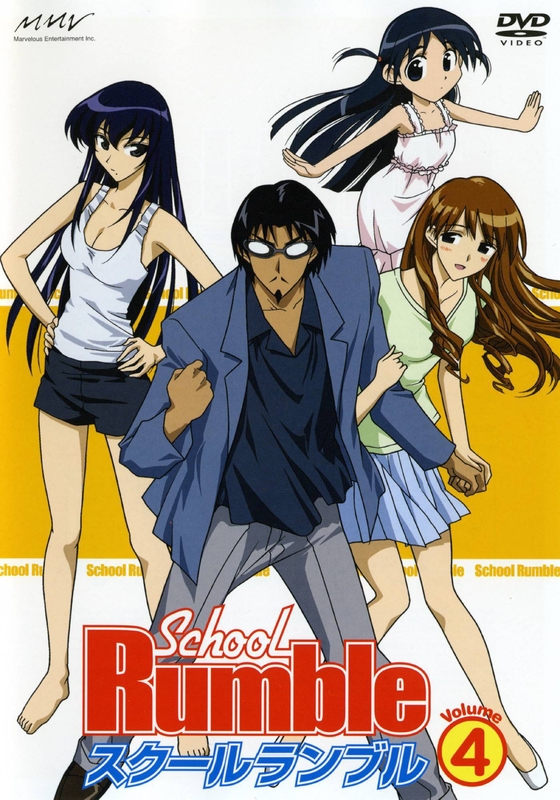 A PSP game was released in 2005. 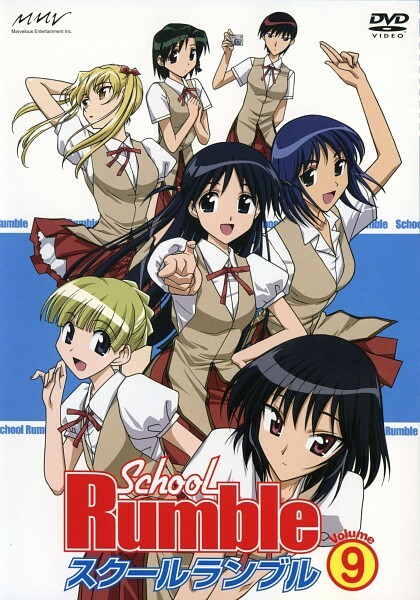 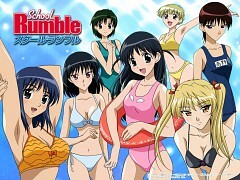 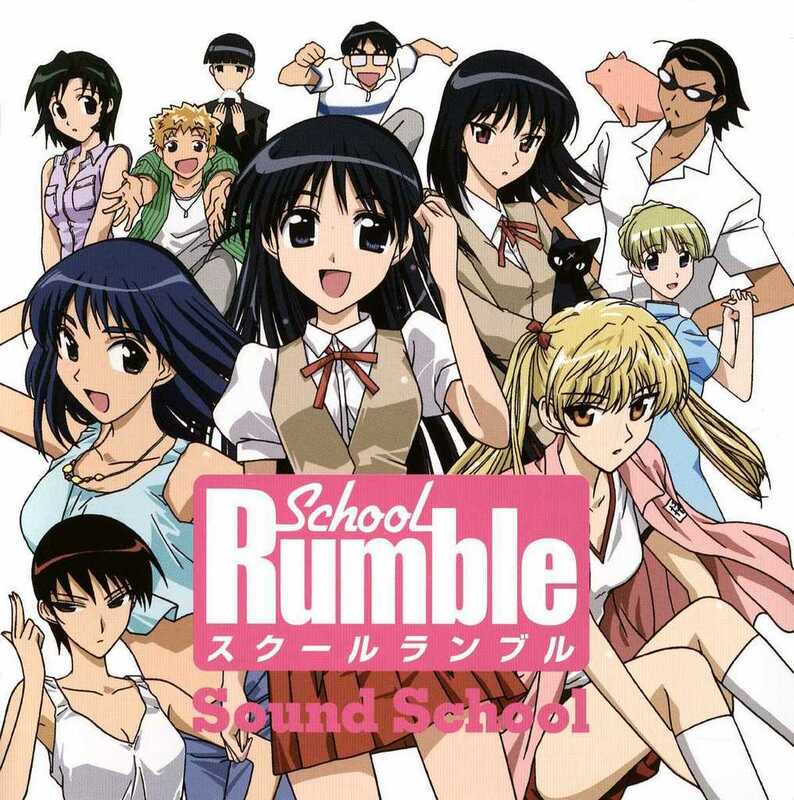 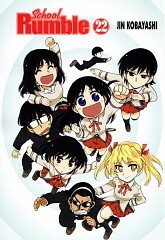 School rumble revolves around the lives of the students in Class 2C in Yagami High School’s as well as their families and friends. 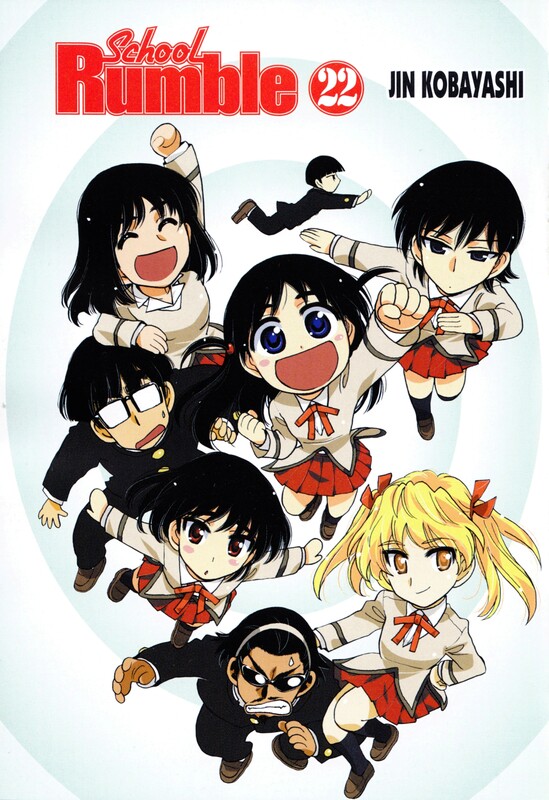 Tenma Tsukamoto, a klutzy but energetic girl, has a crush on a Oji Karasuma, a generic nice boy. Tenma wrestles with her feelings for Oji trying to get him to like her but Oji is oblivious to this and instead looks to just do simple things like earing curry. Kenji Harima, a delinquent, has feelings for Tenma but can never muster the courage to confess his feelings. 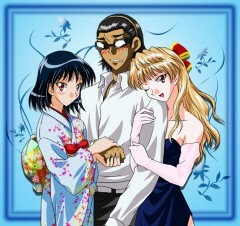 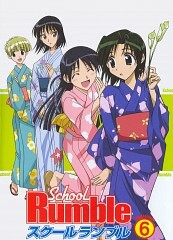 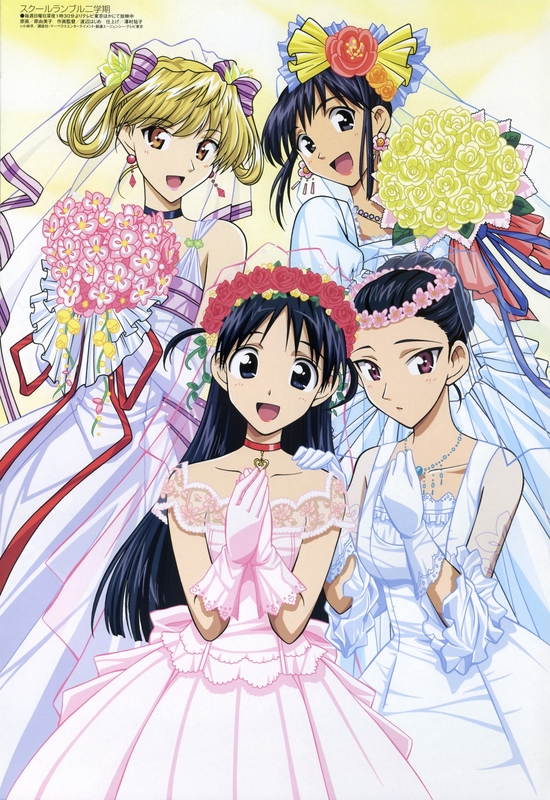 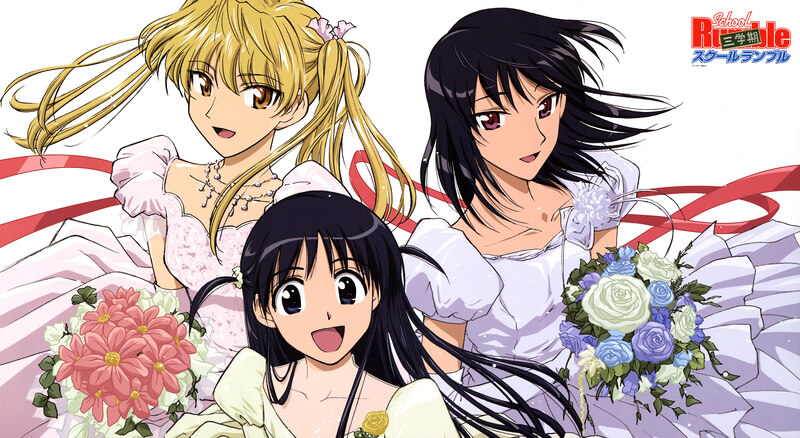 Even though School Rumble follows Tenma and Harima’s quest for love, the series also looks into the supporting characters including Tenma’s sister and Harima’s sister. 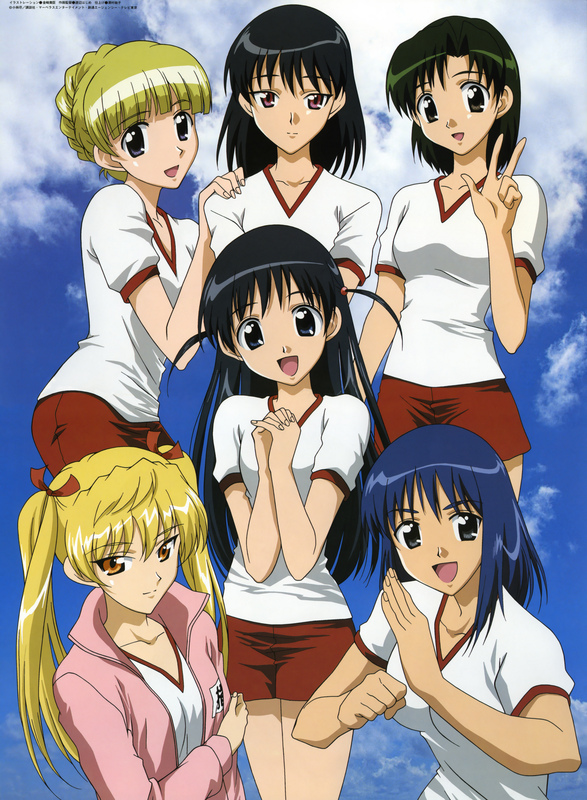 Sawachika Eri – Eri is an emotional and gutsy girl who initially started as a supporting character of School rumble until her shocking relationship with Harima Kenji put her in the spotlight as one of the main protagonists of School Rumble. 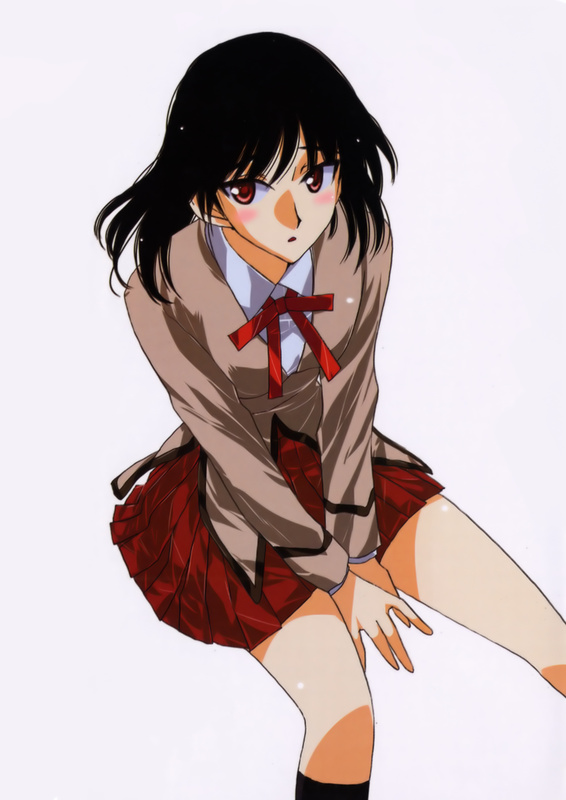 Tsukamoto Tenma – Tenma is a cute looking girl who doesn’t believe she’s good looking enough for the boys. She wants to be seen as a mature woman so much so that she even tries to learn how to cook for her crush, Karasuma Oji. 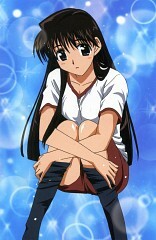 One of her signature characteristics is her pigtails which move displaying her mood be it happiness, sadness or alertness. 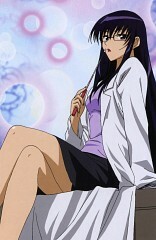 She is klutzy and slow and overanalyzes situations. 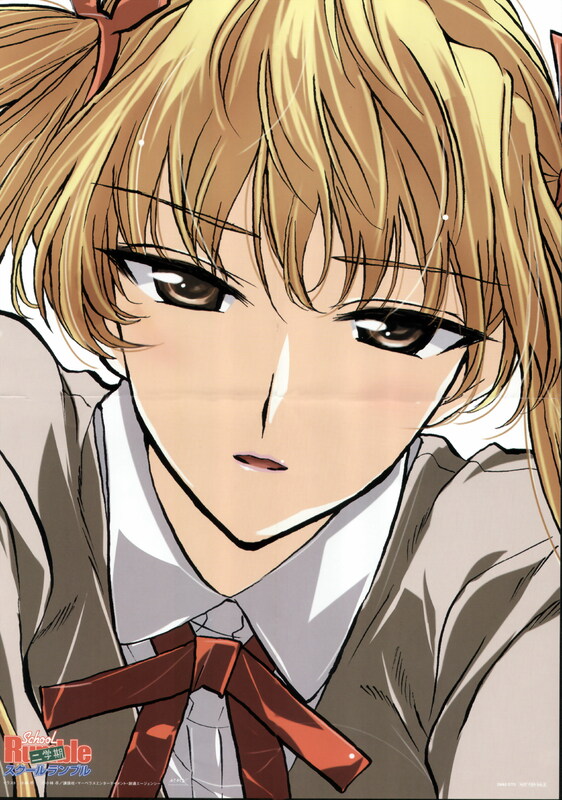 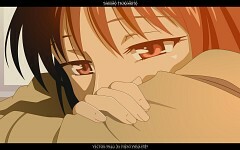 Tsukamoto Yakumo – Yakumo is the soft spoken and mysterious younger sister of Tenma. 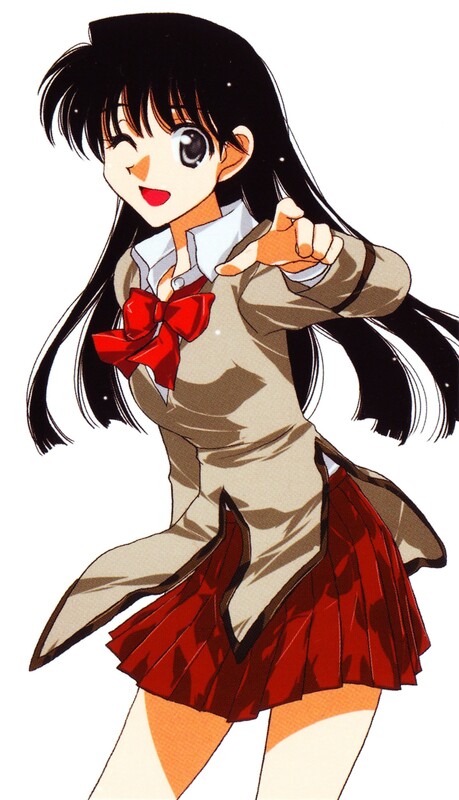 She has an aura about her that tells people she’s refined and mature unlike her older sister. 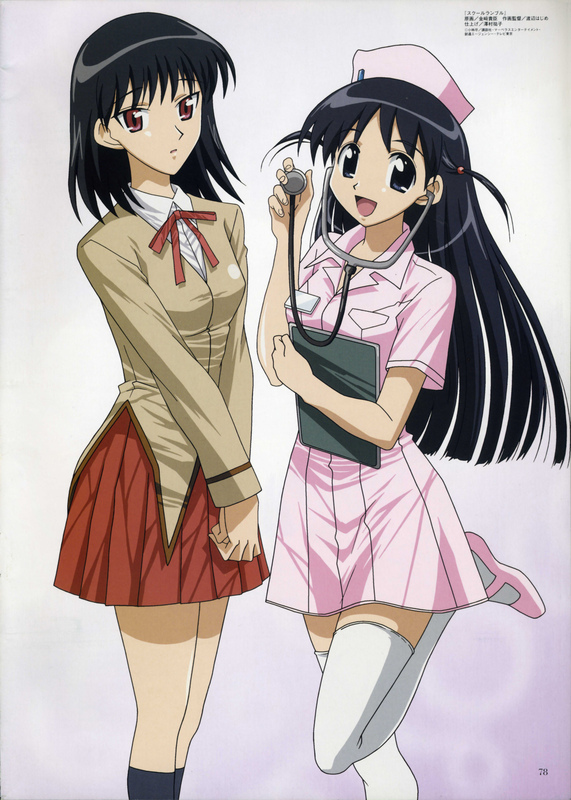 She works at a café and is sought after by school clubs because of her beauty and natural talent though she only wants to look out for her sister. 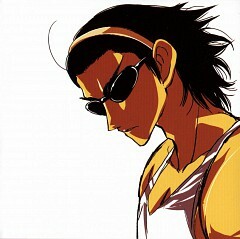 Harima Kenji – Harima is an infamous delinquent in Yagami High School. 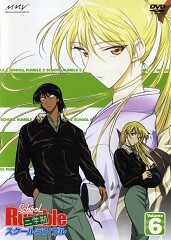 He found himself falling in love with Tsukamoto Tenma after he saved her from a group of thugs. He was forced to change his appearance after he looked like he was doing suspicious, perverted activity to Tenma when she was knocked out. 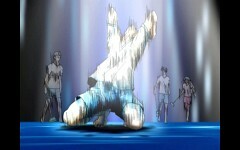 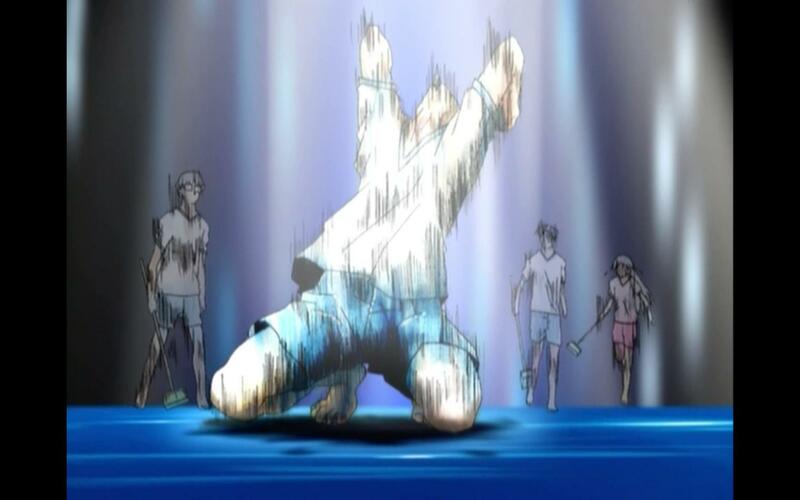 He dedicates his time either trying to win Tenma’s heart or drawing manga. Karasuma Oji – Karasuma is Tenma’s crush. 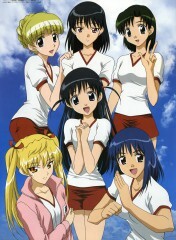 He has a bowl cut hairstyle that is extremely glossy. 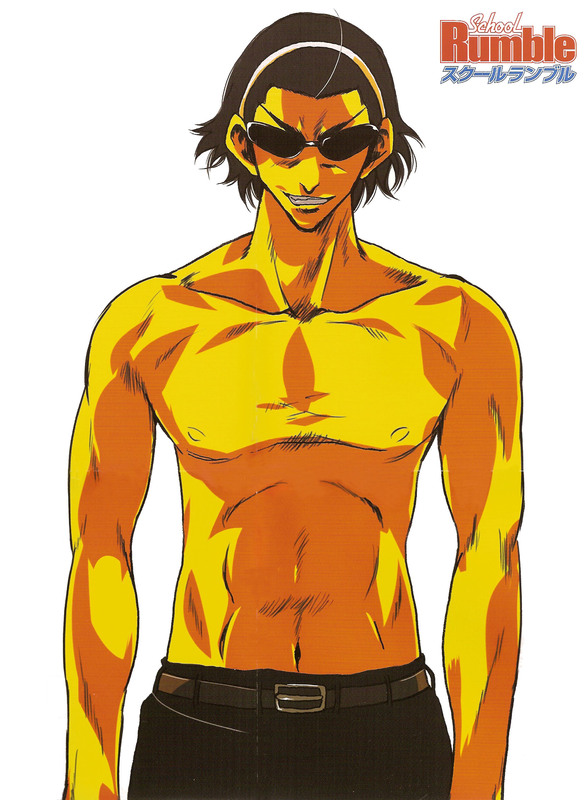 There’s not much to him aside from being incredibly plain but he does have some quirks like having a Kapha suit as an umbrella and his extreme love for curry.